Create your very own masterpiece with the Adrienne Collection. Use our Interactive Dream Home Designer to view photos and 3-D images. Have fun placing your furniture in each room! The exterior elevations are shown with available options. Please contact us for more details. Print plans designed by you. Flip the plans to see a different orientation. You can use the slide bar on the side to zoom into a particular room/feature. Place furniture, which is to scale. Once set, go to settings and click “Remove Labels” to see your finished layout. Imagine how much easier moving day will be! 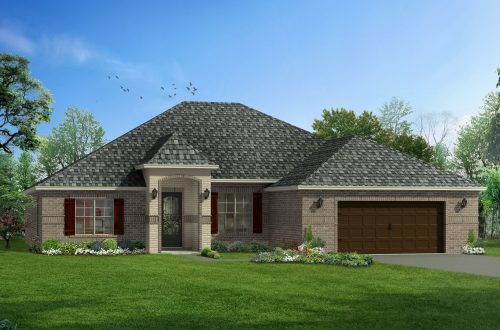 Please note: The Alton II and Bailey II plans include the bonus room above the garage only. Please click on the Alton III or Bailey III to see the homes with the different options for the additional game room. Plans are for reference and may change without notice.